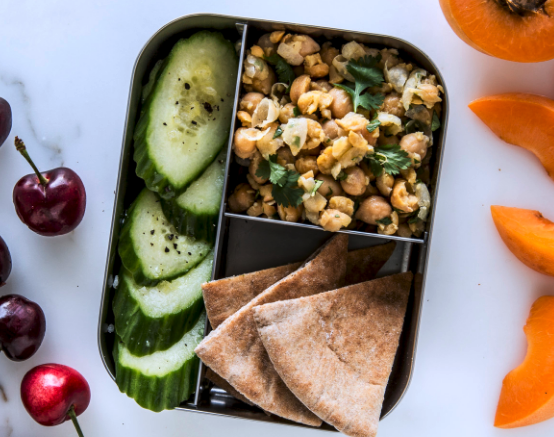 25 Quick & Easy School Lunches To Pack For Your Kids - I Am Proud Of My Kids! Most of the time, parents just end up buying sweets and junk food for their kids to fill up their lunch or snack boxes. They can even just give the kids money to buy their food at the school canteen. It could be a lot healthier and sweeter if parents will learn how to prepare school lunches for their very own kids. This can surely put a huge smile on their kids’ faces. This article presents several recipes and tips on how to prepare sure hit school lunches for the kids. These foods are very easy to prepare, doesn’t require much time and of course, are very attractive and delicious at the same time. These tricks will surely help parents to keep their kids full at school, the healthiest way possible. Be the first to comment on "25 Quick & Easy School Lunches To Pack For Your Kids"